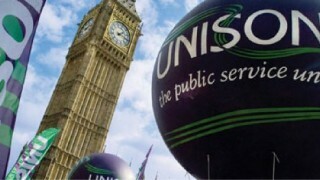 UNISON’s national executive council (NEC) met in London today to finalise arrangements for the union’s annual “parliament” in Brighton later this month. 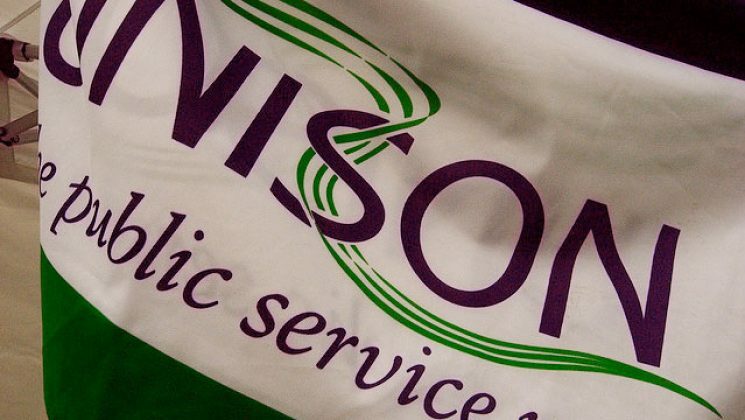 UNISON’s national delegate conference runs from 19-22 June and brings together 2,000 delegates from across the UK to debate policy and set the union’s agenda for the coming year. The NEC agreed policy positions on proposed amendments to motions and rule changes; noted the order of business for the conference and confirmed that guest speakers would include Loretta Johnson of the American Federation of Teachers and Angie Rayner MP. Labour leader Jeremy Corbyn has also been invited to speak. 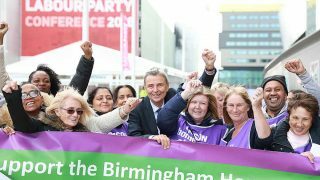 General secretary Dave Prentis thanked all UNISON members who helped to make the recent TUC demonstration in London such a success. 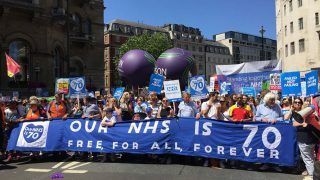 A summer of protests will continue with a demonstration for the NHS to mark the 70th anniversary; ongoing demonstrations against far right groups and the upcoming visit of Donald Trump. 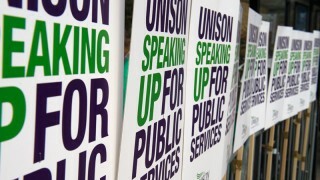 UNISON will play its part in all of these, Mr Prentis said. He also told the NEC that the union remained committed to its longstanding support for the Palestine Solidarity Campaign and would be supporting protests against the recent killing of protesters and the ongoing blockade of Palestine. 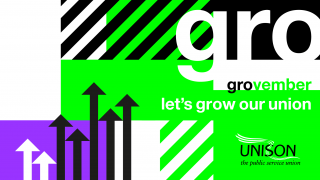 The union is learning lessons about how to increase turnout in local ballots in order to build experience and confidence in taking action to prepare us for national ballots, he said. Congratulated Croyde Bay holiday centre for achieving a TripAdvisor award for excellence.